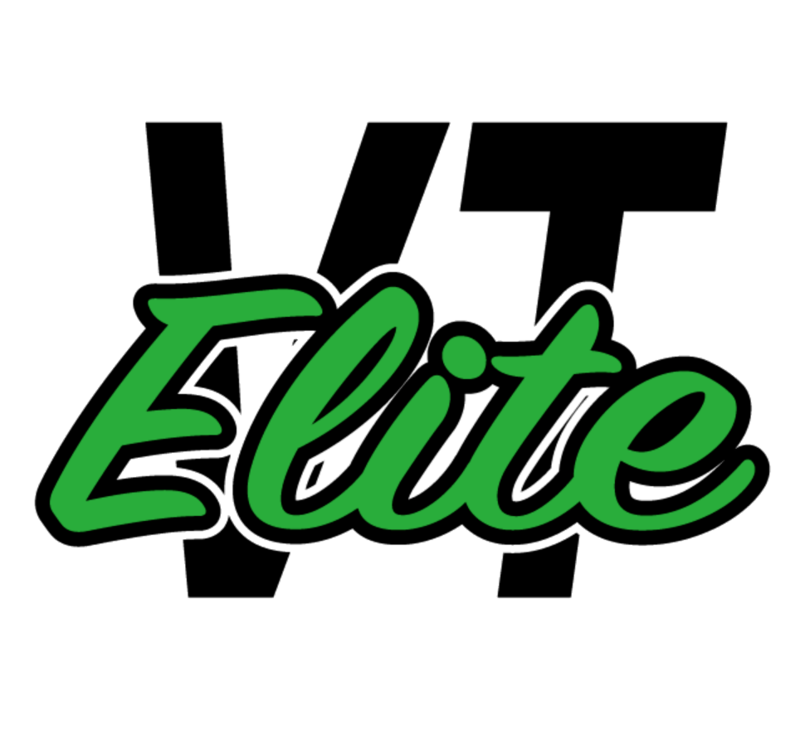 VT ELITE MISSION "One Family"
Our mission is to provide leadership and character development, and meaningful physical activity to the young men and women of the greater Burlington area through competitive, organized basketball. In 2017, Vermont Elite teams won Vermont State AAU championships in the 6th, 7th, 8th, and 9th grade divisions, with the 8th grade and 9th grade team competing in the National AAU Tournament in Orlando FL, and Las Vegas NV. Our Student-Athletes have to maintain a 2.8-3.0 GPA. We use basketball as the vehicle to real life solutions. Our "ONE FAMILY"approach teaches players; it is bigger than basketball! We can teach how to dribble, shoot, and pass, but we are more impress in teaching you how to become a better person.